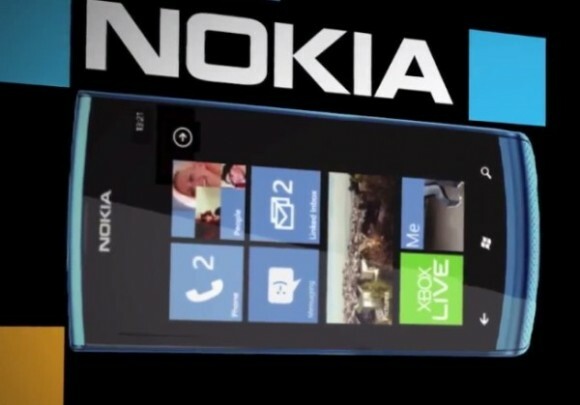 Unannounced Nokia WP phone appears in a video. Is it the Ace/900? Just today we read that Nokia’s French Manger saying that Nokia Windows Phone will be just like BMW’s 7 series which means more high-end devices. And now we have a video, which was put on the Nokia Developer Forum’s YouTube stream which shows off a new device. Could this be the Nokia Ace/900? If we check out the source of this video, it is Nokia’s Developer Forum’s official YouTube stream so then authenticity of the video cannot be doubted. When we observe the video, then we can notice that the buttons disappear when the lights on the device are off which also happens in Galaxy Nexus running on ICS. The screen size also could possibly be about 4 inch. Also there is a grill finishing at the bottom of the device. Ace/900 or not! We’ll know about it soon.